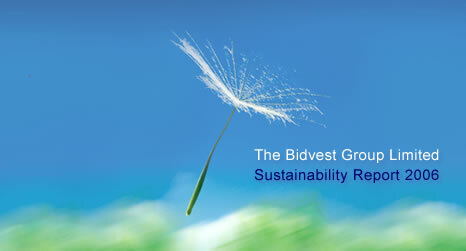 listed on the JSE, South Africa and operating on four continents. We employ 93 000 people worldwide but our roots will always be South African. and commitment evident in a small business heart. We believe in empowering people, building relationships and improving lives. Entrepreneurship, incentivisation and decentralised management are the keys. excellence and innovation in all our business dealings. And, we strive to deliver strong and consistent shareholder returns. and that companies only report it. and builds strength from diversity.